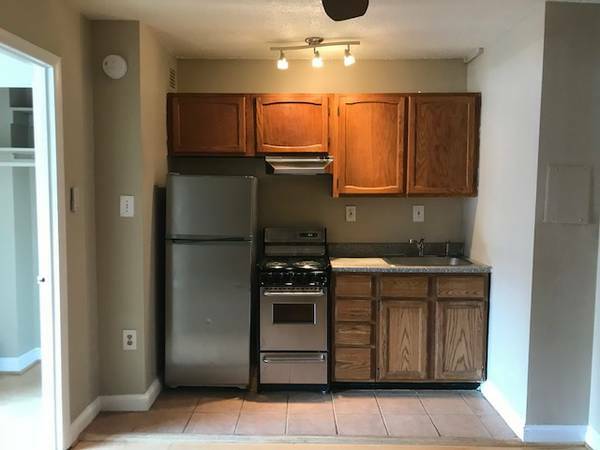 “$1600 / 1br – 336ft2 – Cozy Junior 1 bedroom with utilities included! This Junior 1 bedroom in DuPont features, stainless steel appliances, track lighting, and black out curtains. 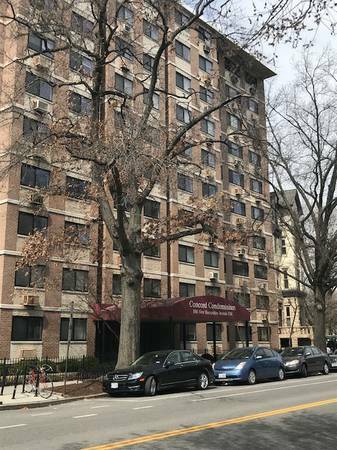 Unit is located within The Concord Condominium at the corner of 17th and New Hampshire, conveniently located across the street from a dog park. This location has a 98 walk score, 88 transit score and a 94 bike score. Building is .4 mi from the DuPont metro (red line), .5 mi from the U Street metro (green & yellow line) and .9 mi from Farragut West (orange, blue, and silver line). There are several different bus routes within 5 blocks, S1, S2, S4, X3, 90, 96, S9 and G2. There are 10 different capital bike shares within 5 blocks in addition to numerous zipcar pick up locations. There are several different markets/ grocery stores within 5 blocks of the property, Safeway, Trader Joes, Glen’s organic market etc. There are numerous restaurants and other commercial properties just down the road.